Way of the Dodo: Une Françoise. I always wonder here, how much to say.... How much to direct your attention. 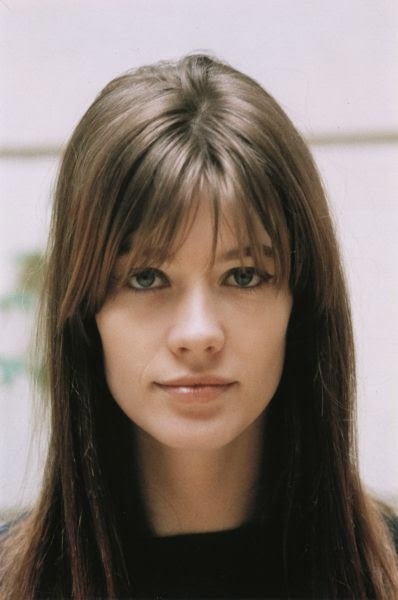 I imagine you will know what do with the lessons from Françoise Hardy. You will think: Ah-ha. Yes, eyeliner for certain, and not too much of anything else, and also a reserved openness. Plus, a very persistent posture- a quiet squaring off. Very French, yes. Carefully presented and not too fussy. A cultivated knowing look. 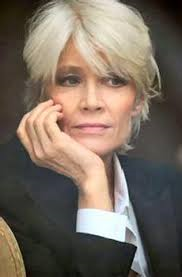 The first one is to watch (il est tres charmant), while the others could be left just to listening. Et une fois de plus. Un petit quelque chose de plus?